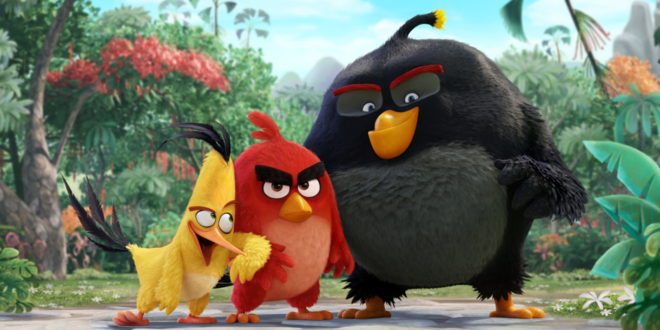 The firm saw a record performance across its games division and was bolstered by the box office success of its blockbuster release The Angry Birds Movie. Rovio’s gross revenue grew by 34 per cent, totalling over 190 million Euros, while earnings before interest and taxes hit 17.5 million Euros. In games, Rovio secured 159 million Euros in revenue, a significant improvement on the 113.5 million Euros in 2015, fuelled by the success of its 2016 gaming titles Angry Birds 2, Angry Birds Friends and Angry Birds POP, all of which experienced increased revenues year on year. 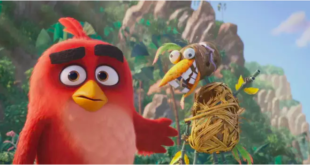 Meanwhile, the highlight of Rovio’s Animation division was the 2016 global release of The Angry Birds Movie, hitting nearly $350 million at the worldwide box office. The Angry Birds Movie opened at number one in 52 countries and was the third largest foreign animated movie in China to date. 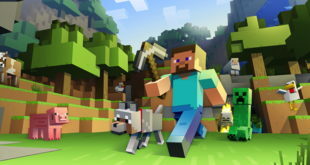 Following the company’s return to form after a 2015 slump, Rovio Entertainment has detailed its plans to continue to invest in development and performance marketing of games. “Both our growth and profitability targets were exceeded in 2016,” said Rovio CEO Kati Levoranta. “With the all-time high performance of our games portfolio and the success of The Angry Birds Movie, I am very happy to see Rovio’s revenue and profit developing very positively. 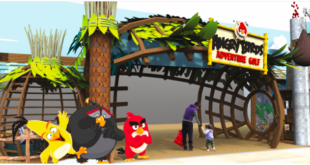 “Rovio’s games business is growing fast, and this year we will see several new exciting Rovio games bringing attractive experiences to everyone and supporting Rovio’s long-term growth.